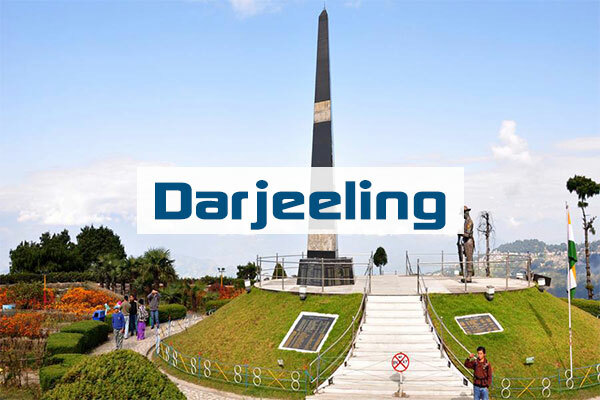 Availability Period : 15 Jan, Feb, Mar, Apr, 15 Jul, Aug, Sep, Oct.
Shillong has steadily grown in size since it was made the civil station of the Khasi and Jaintia Hills in 1864 by the British. In 1874, on the formation of Assam as the Chief Commissioner's Province, it was chosen as the headquarters of the new administration because of its convenient location between the Brahmaputra and Surma valleys and more so because the climate of Shillong was much cooler than tropical India. 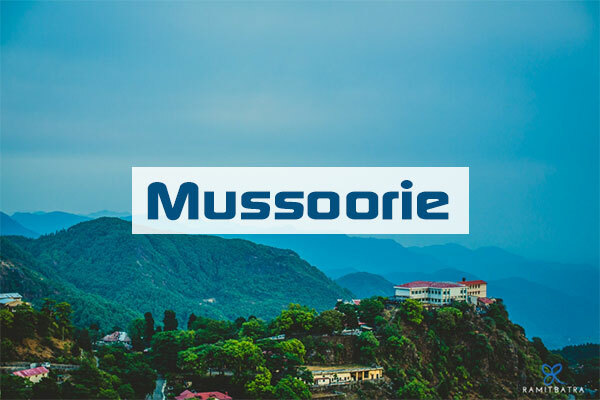 Shillong remained the capital of undivided Assam until the creation of the new state of Meghalaya on 21 January 1972, when Shillong became the capital of Meghalaya, and Assam moved its capital to Dispur in Guwahati. Weather conditions in Shillong are typically pleasant, pollution-free. In the summer the temperature varies from 23 °C (73 °F). 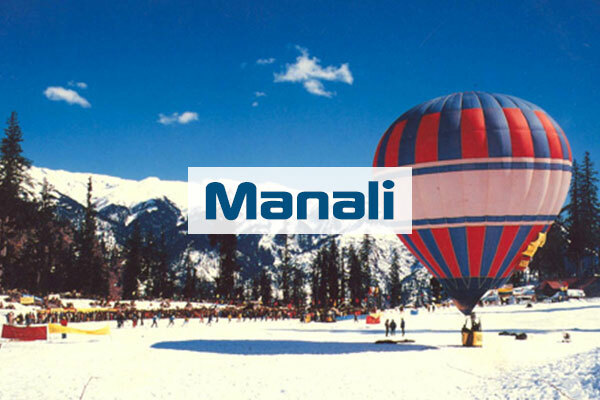 In the winter the temperature varies from 4 °C (39 °F). 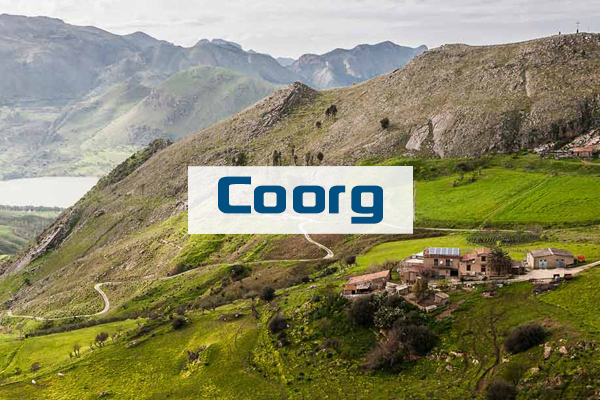 Under Köppen's climate classification the city features a subtropical highland climate (Cwb). 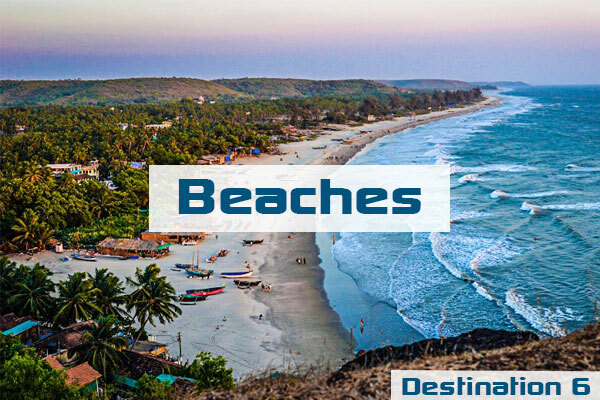 Its summers are cool and very rainy, while its winters are cool and dry. Shillong is subject to vagaries of the monsoon. The monsoons arrive in June and it rains almost until the end of August. 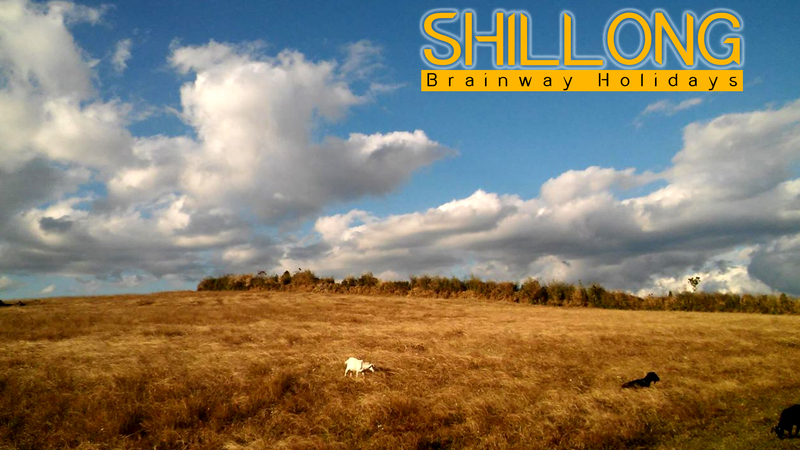 October–November and March–April are the best months to visit Shillong. Shillong was capital for composite Assam during the British regime and later till a separate State of Meghalaya was formed. David Scott, the British civil servant of the East India Company, was the Agent of the Governor-General North East Frontier. During the First Anglo-Burmese War the British authorities felt the need for a road to connect Sylhet and Assam. 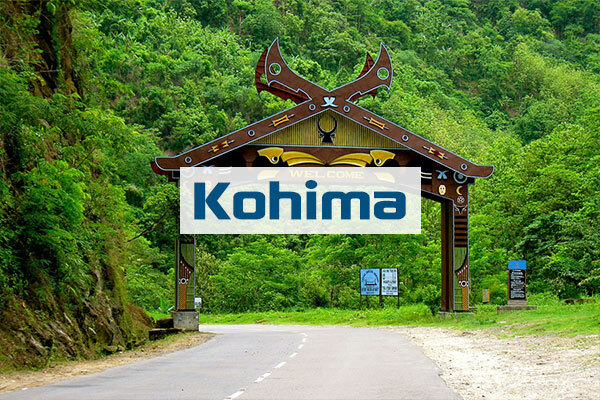 The route was to traverse across the Khasi and Jaintia Hills. David Scott overcame the difficulties his administration faced from the opposition of the Khasi Syiems – their chiefs and people. Impressed by the favourable cool climate of Khasi Hills, they negotiated with the Syiem of Cherra in 1829 for a sanatorium for the British. Thus began the consolidation of British interests in the Khasi-Jaintia Hills. A serious uprising by the Khasis against foreign occupation of their land followed. 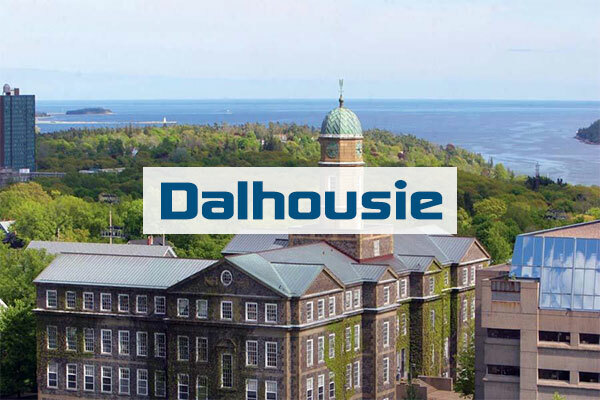 It began early in 1829 and continued till January 1833. Eventually the Khasi confederate chiefs were no match against the military might of the British. David Scott negotiated for the surrender of the leader of the Khasi resistance, Tirot Sing, who was then taken to Dacca (present day Dhaka) for detention. 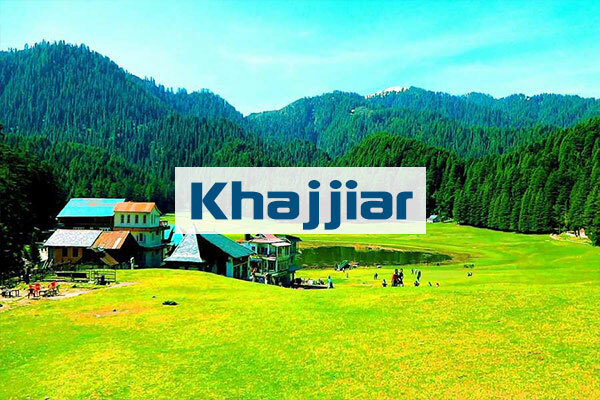 After the resistance of the Khasis a political agent was posted in the hills, with its headquarters at Cherrapunjee. 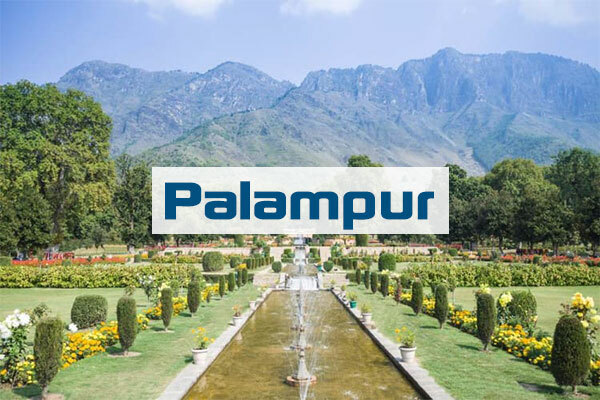 But the climatic condition and facilities of Cherrapunjee did not make the British happy, they then moved out to Shillong, which was then known as "Yeddo". 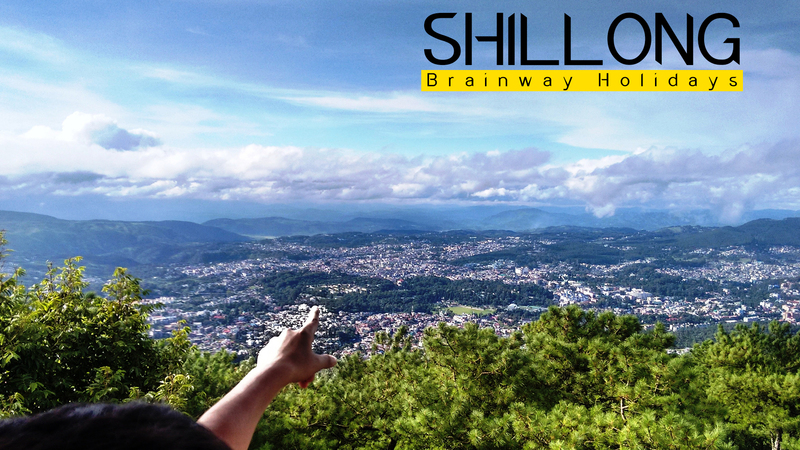 The name "Shillong" was later adopted, as the location of the new town was below the Shillong Peak. In 1874, a separate Chief Commissionership was formed with Shillong as the seat of administration. The new administration included Sylhet, now a part of Bangladesh. 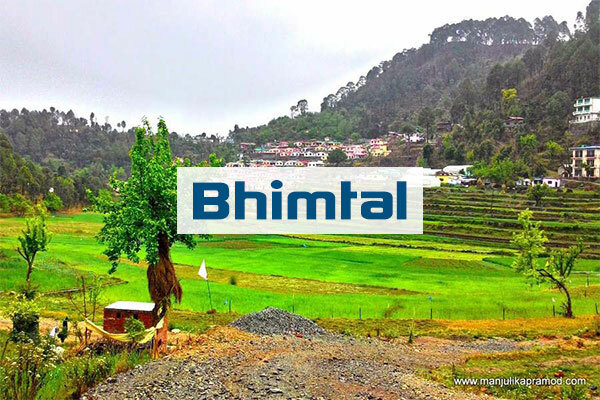 Also included in the Chief Commissionership were the Naga Hills (present day Nagaland), Lushai Hills (present day Mizoram) as well as Khasi, Jaintia and Garo Hills. Shillong was the capital of composite Assam till 1969 when the autonomous state of Meghalaya was formed. 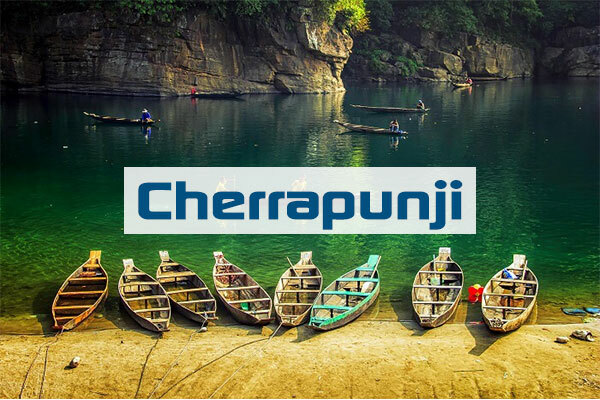 In January 1972 Meghalaya was made a full-fledged state. The Shillong Municipal Board has a long history dating back to 1878, when a proclamation was issued constituting Shillong and its suburbs, including the villages of Mawkhar and Laban, into a station under the Bengal Municipal Act of 1876. Inclusion of the villages of Mawkhar (S.E. Mawkhar, Jaiaw and part of Jhalupara and Mawprem) and Laban (Lumparing, Madan laban, Kench's Trace and Rilbong) within the Municipality of Shillong was agreed to by Hain Manik Syiem of Mylliem under the agreement of 15 November 1878. But, there is no trace of Shillong in the British era maps dating back to 1878, up to 1900. 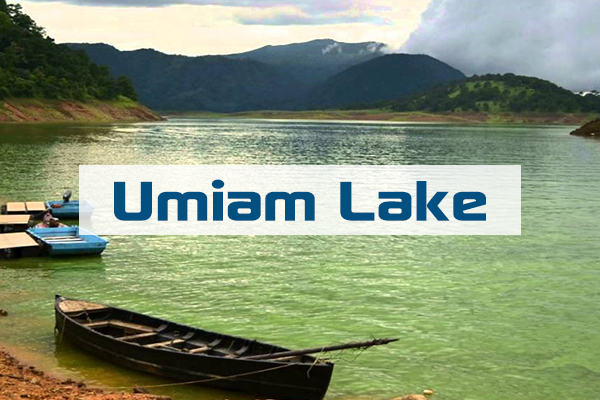 Surrounded by thick coniferous forests and East Khasi hills, Umiam Lake is one of the most beautiful places to visit in Shillong. 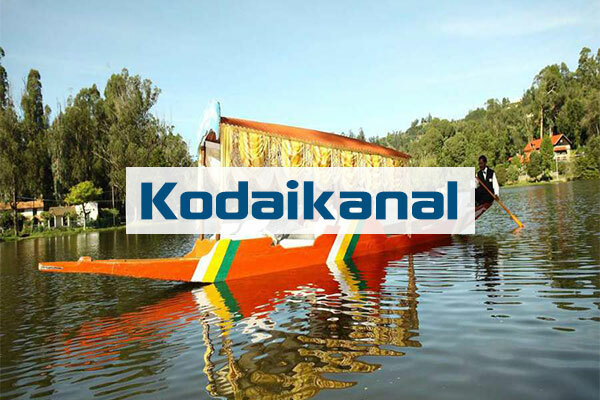 Popular as Badapani, this is a sprawling man-made water body, formed by damming Umiam River. 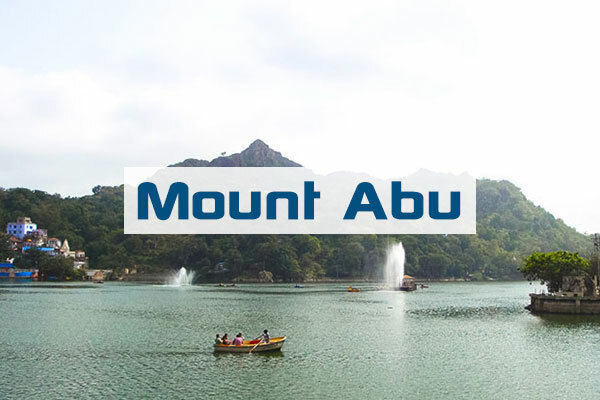 The lake is dotted with few small islands and the adjoining Lum Nehru Park is an ideal place for strolling and picnic Along with natural beauty, Umiam Lake is famous for thrilling water sports and fun activities like kayaking, boating, water cycling, scooting, and is an important part of Shillong. 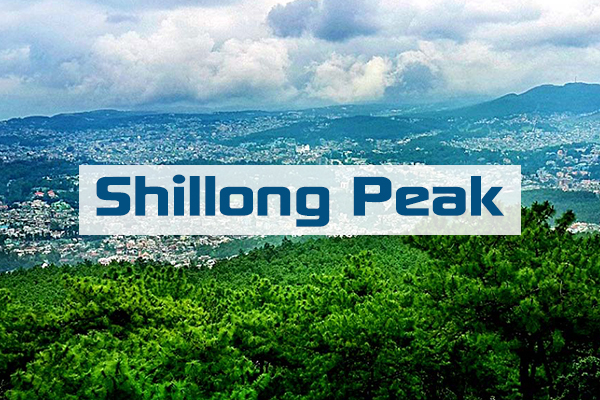 or a stunning view of the surrounding hills and valleys, visit Shillong Peak which happens to be the highest view point and one of the best places to visit in Shillong. 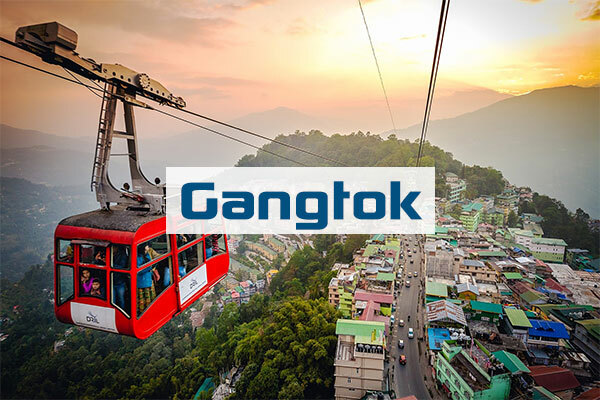 Located at an elevation of 6449 feet and mostly surrounded by fog, Shillong Peak offers 360-degree bird’s-eye view of the distant hills, waterfalls, Shillong city, and plains of Bangladesh. 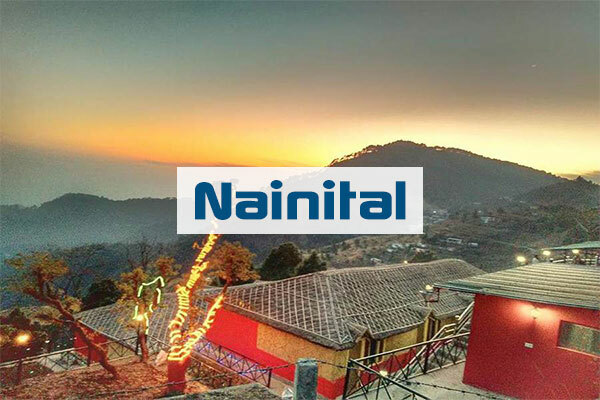 Perfect for nature lovers, photographers and trekkers, this place is undoubtedly one of the best tourist attractions in Shillong. Counted as one of the most scenic places to visit in Shillong, Elephant Falls is a three-tier cascading beauty and the most spectacular waterfall of the city. 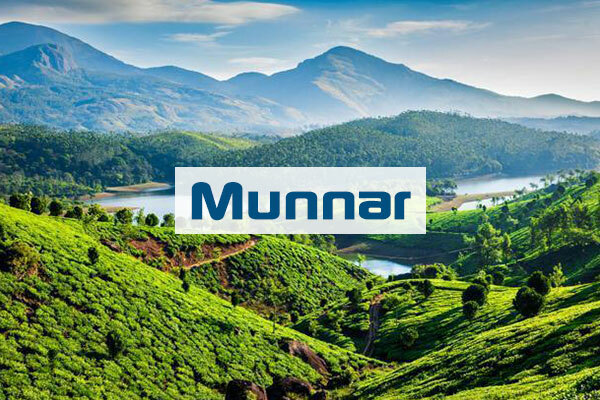 The Britishers named it so because of a huge adjoining rock, that has an uncanny resemblance with that of an elephant. However, the rock is no longer seen ever since it was destroyed in an earthquake. 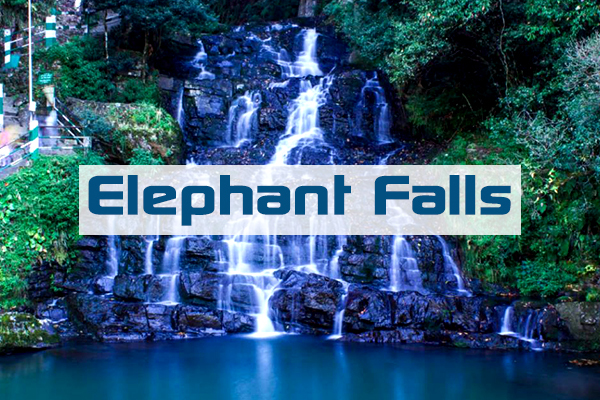 Here at Elephant Falls, Shillong, you can admire the beauty of foamy water dropping in layers, surrounding dense vegetation, and enjoy shopping for souvenirs from local shops located at the entrance. 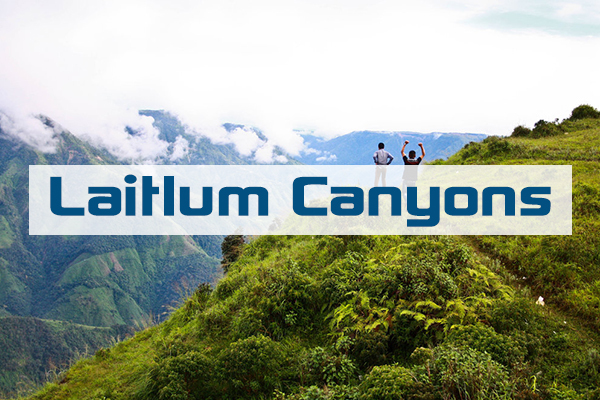 Laitlum Canyon is an ideal place for trekking enthusiasts, nature admirers, and peace seekers. 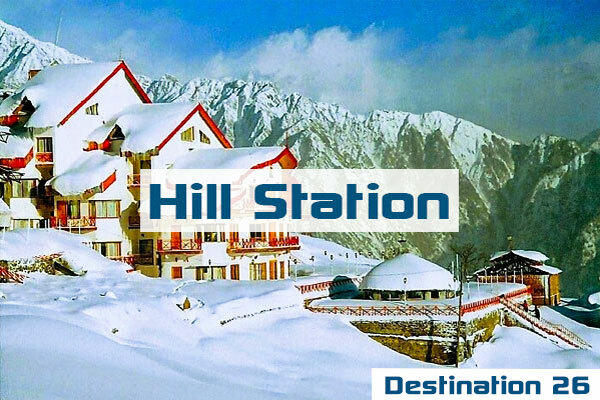 Visit this hilltop viewpoint, and enjoy stunning views of gorges, distant hills, valleys, and zigzagging hilly roads. 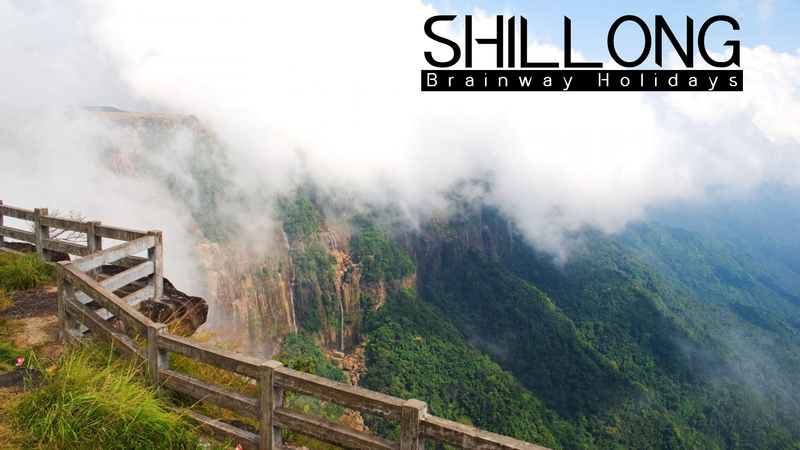 Owing to the surrounding beauty and tranquility, this is surely one of the perfect places to visit near Shillong for honeymoon couples. 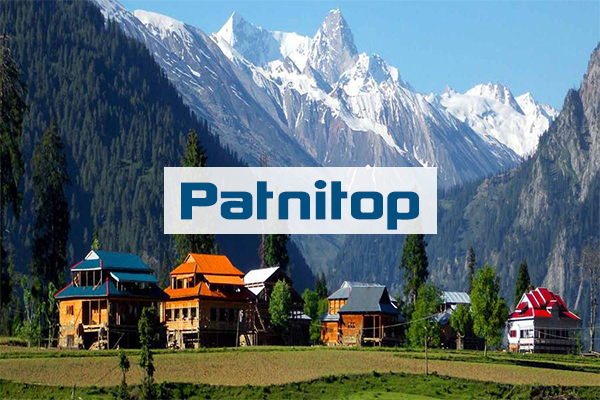 Note: Since the destination comprises of a steep trek for a few kilometers, people with vertigo and breathing issues should be more careful while exploring the canyons. 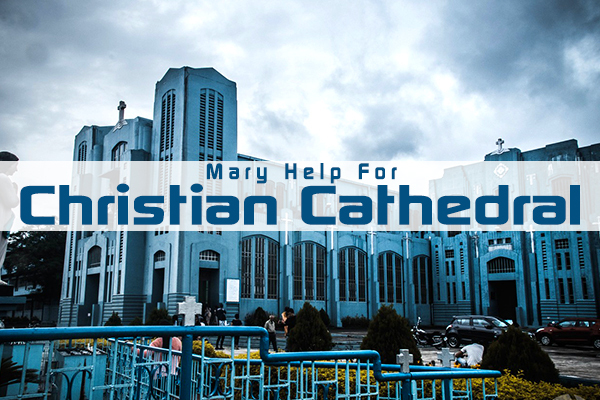 Featuring high arches and stained glass windows, Mary Help of Christian Cathedral is one of the most famous churches in Shillong. The white marble building along with Mother Mary statue looks grand and elegant. 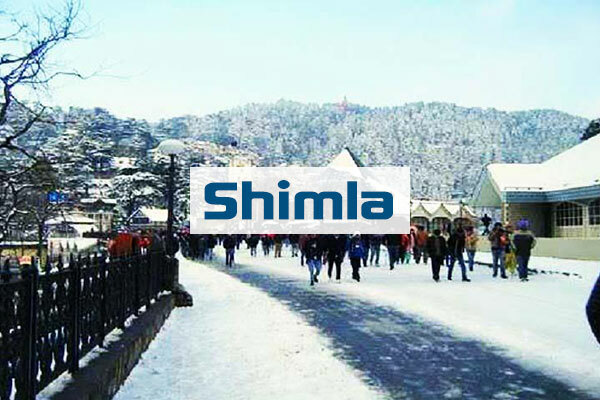 This is certainly the most famous Shillong tourist spot. Inside the Cathedral, there are some beautiful terracotta stations of the cross that showcases life events of Jesus. Perched high on a hill, one can also visit the Grotto Church which carved out the same hill and is located right below the Cathedral. 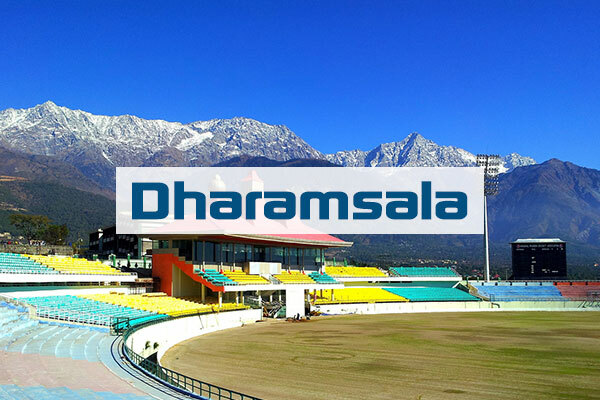 Note: If you are visiting on a clear day, do not miss to enjoy the superb vista of Brahmaputra River and Himalayan Peaks from the Cathedral. 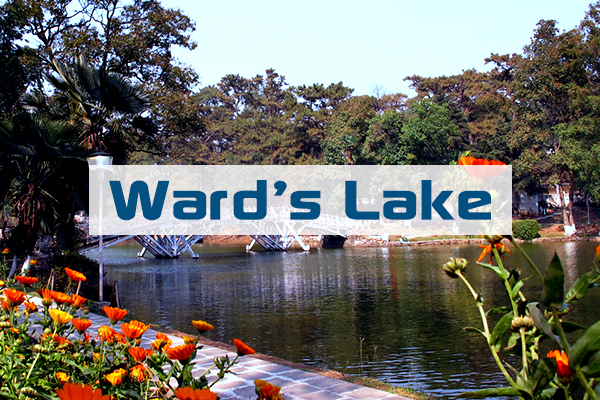 During Shillong sightseeing, it is impossible to miss the Ward’s Lake. Located at the heart of the city, this is another famous lake in Shillong, also known as Polok Lake. The lake is encircled by cobblestone walkway, ideal for evening strolls. 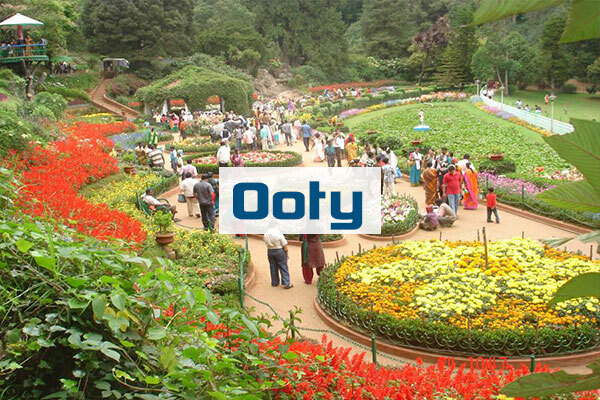 People visit this Shillong tourist spot, to enjoy the natural beauty, day picnics, watch dancing fountain shows or relax at the cafeteria, located by the lake. 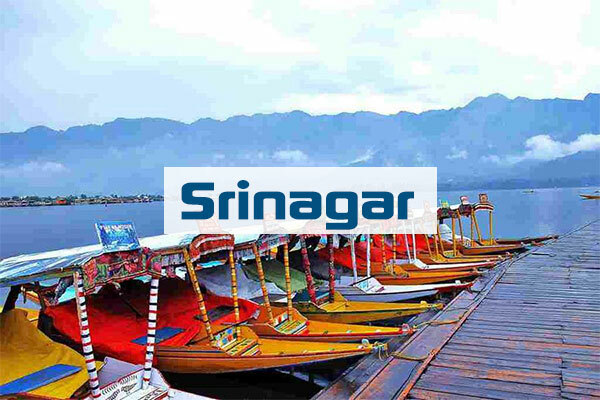 The wooden bridge on the lake and sprawling lotus beds on both sides make the place look immensely scenic. 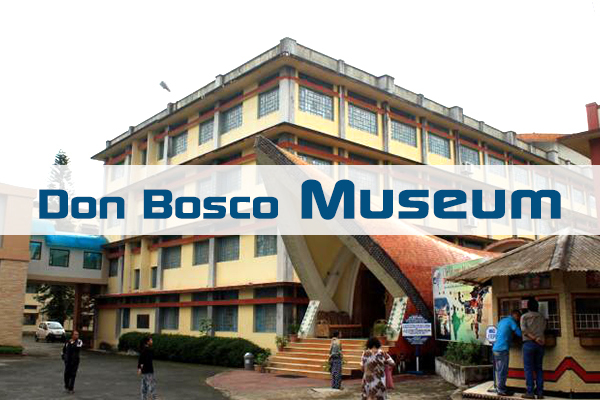 The museum is located in the premises of Sacred Heart Church and is a seven storey building with seventeen different galleries. 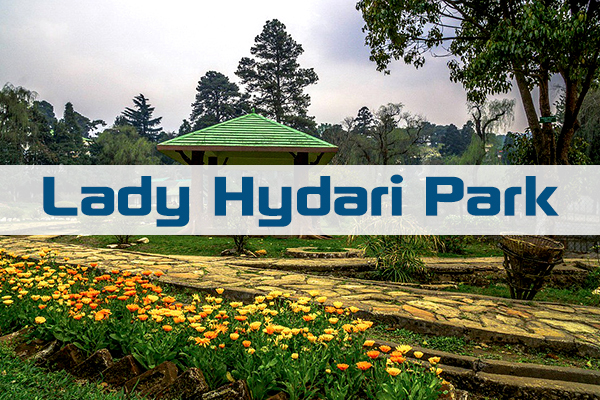 Named after the first lady of the province- Lady Hydari, this park is one of the most popular Shillong tourist places. 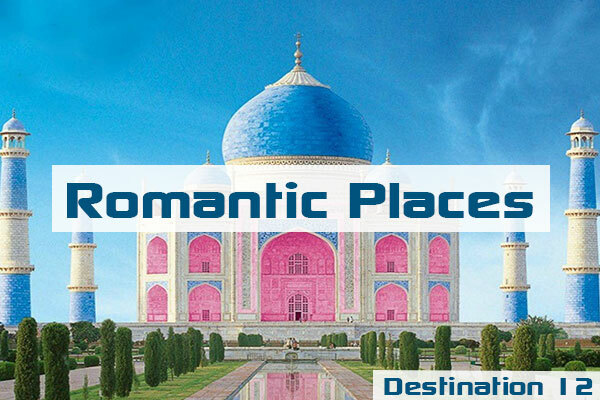 The park comprises of a sprawling and manicured garden including beautiful rose beds and children’s play area. . 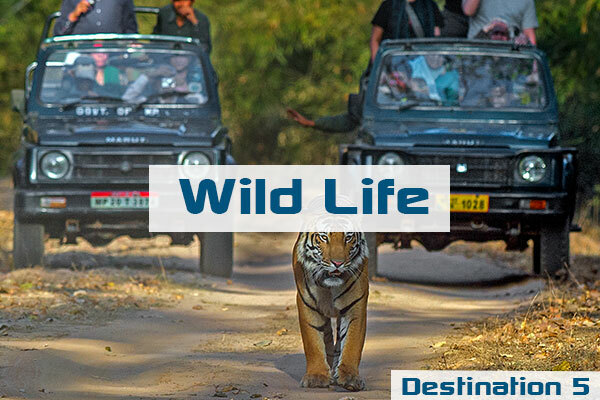 There is a mini zoo inside the park housing more than 73 species of birds and 100 species of reptiles. 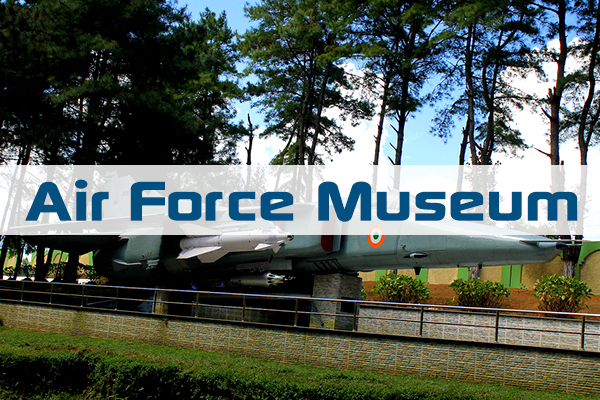 Located within the complex of Eastern Air Command, Air Force Museum in Shillong is yet another sight of beauty and wonder that makes it one of the most popular places to see in Shillong. With galleries displaying various rockets, missiles, miniatures of fighter planes, badges, rank medals, and awards, this museum attracts all types of travelers throughout the year. 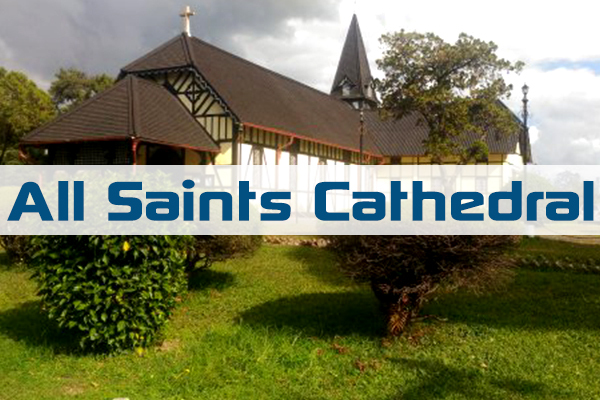 Considered to be one of the oldest churches in the city, All Saints Cathedral is certainly one of the best places to visit in Shillong. . The building reflects a colonial style architecture along with wooden roofs whereas the internal structures add to the beauty and elegance of the Cathedral. 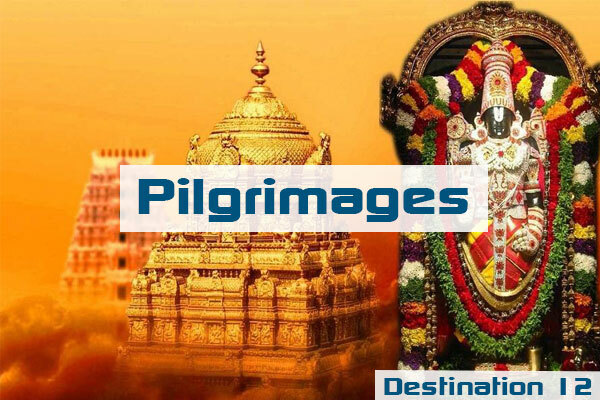 Daily masses are organised here, but most footfall is seen during Sundays. Timings: The church is open on all days of the week from 8:30 Am to 5:30 Pm. 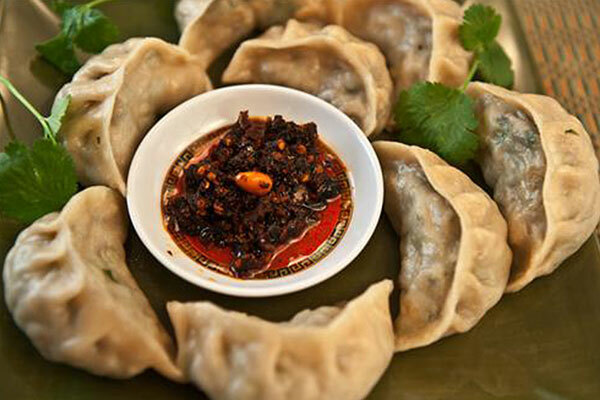 Momo is a type of South Asian dumpling; native to Tibet, Bhutan, Nepal, North Indian region of Ladakh, Northeast Indian regions of Sikkim, Assam, and Arunachal Pradesh, and Darjeeling, West Bengal, India. 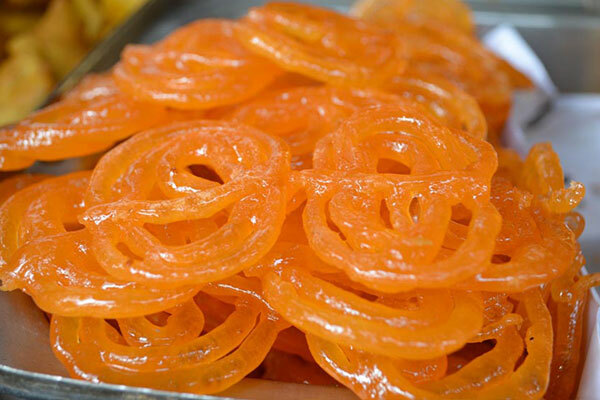 Several meals followed, we tried sticking to the local Jadoh stalls, and there are so many of them. 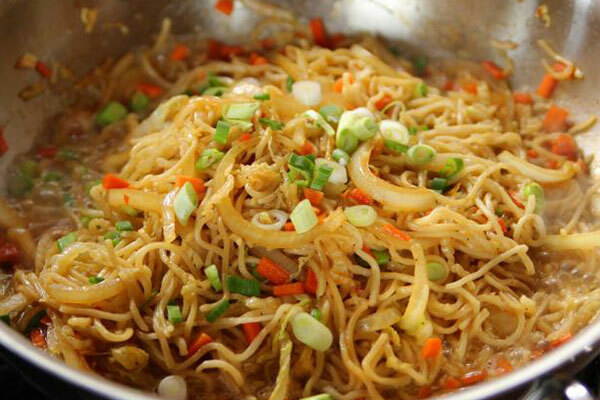 The best part was, every stall has a different unique taste of the same dish, and the most unassuming of the stall gave out the best tasting items. 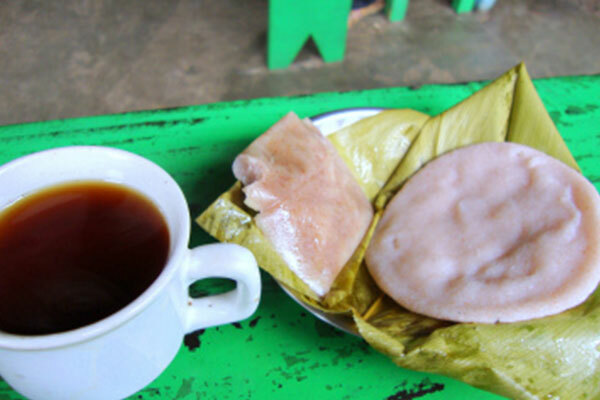 My favorite khasi food of the trip was this Pudoh (steamed rice powder stuffed with pork chunks) and Putharo (steamed rice cakes). Both these items were made of red rice (unlike all others I’ve had) and were extremely soft and fluffy. 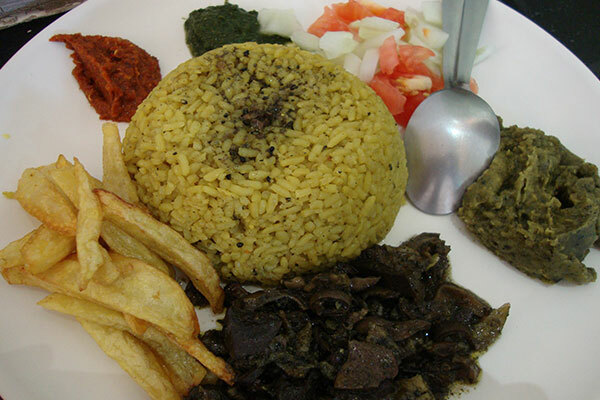 Excellent accompaniments to the laal cha or the red tea Khasis are so fond of.